o Controls food and beverage budget expense lines by ensuring they prepare P&L account for each conference account. o Monitors variances in Food and Beverage stocks and reports any suspected pilferages. Assist the Hotel Manager in in all aspects of business planning. o Takes a proactive approach to activity concerned by Cost Control, anticipating potential opportunities. o Ensures Food and Beverage and Conference numbers and Revenues are captured by the system. o At least 5 years experience in Managing Operations of a Hotel with strong emphasis in Food and Beverage. o Atleast 5 years experience in Managing Operations of a Hotel with strong emphasis in Food and Beverage. 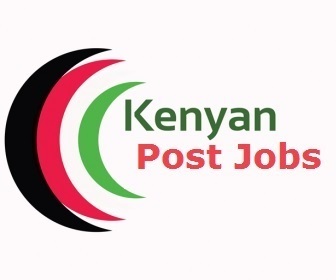 It has come to our attention that unscrupulous individuals are taking advantage of the unemployed public with promises of securing them employment with the National Council of Churches of Kenya (NCCK). The Public is advised that NCCK does NOT charge any fee whatsoever for application, processing, interviewing or securing employment.